Zee Cine Awards have surely given us major fashion tips and pointers straight from the red carpet itself! The gala which took place last night was a treat for our eyes as many of our divas and dapper dudes mesmerized us all with their oh-so-glam looks! 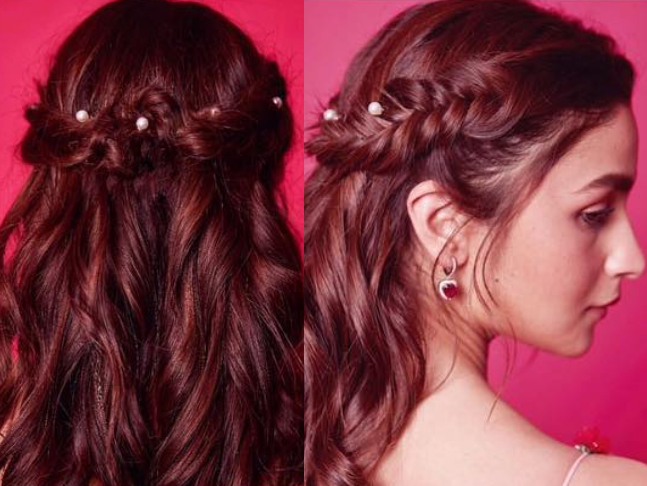 Our very own B-town diva, Alia Bhatt looked like grace personified at the red carpet and you have to see the details! 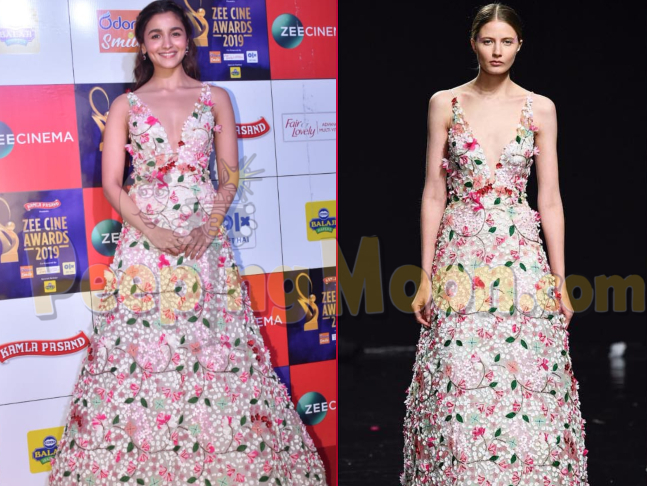 Donning a Celia Kritharioti number the Kalank actress is no less than an enchantress in this blushed-pink, floral ensemble. The mesmerizing makeup by Puneet Saini and a dainty hairdo by Priyanka Borkar complimented the attire perfectly! Check out the delicate deets! 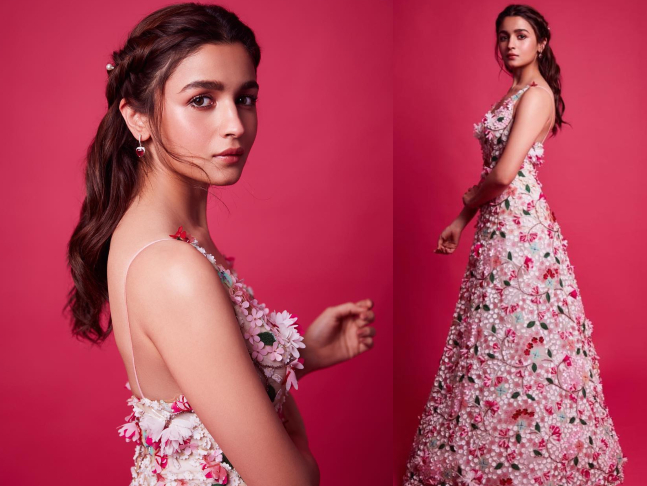 Styled by Ami Patel, accessories by Diamantina Fine Jewels and that unmissable charm completed Alia's overall look...what a beaut! We cannot take our eyes off her, can you?